Cibolo, Texas is located in Guadalupe County, Texas, United States. It is part of the San Antonio–New Braunfels Metropolitan Statistical Area and was officially established in 1965. The community was first established when the Southern Pacific Railroad cut through the area en route to major cities like Houston and San Antonio. Over time, Cibolo developed into the suburb it is today. 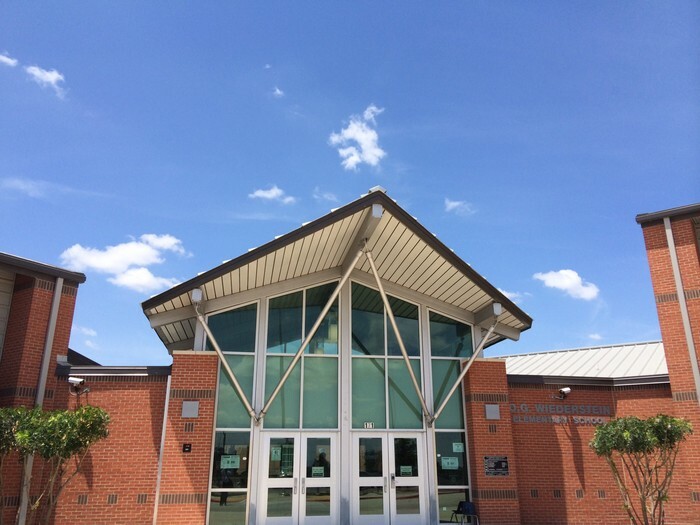 Cibolo is considered a community focused on the education of their children and young adults.GreatSchools.com ranked Cibolo's local districts an over 8/10 rating, which is higher than the national average. Cibolo is considered a community focused on the education of their children and young adults. GreatSchools.com ranked Cibolo's local districts an over 8/10 rating, which is higher than the national average!